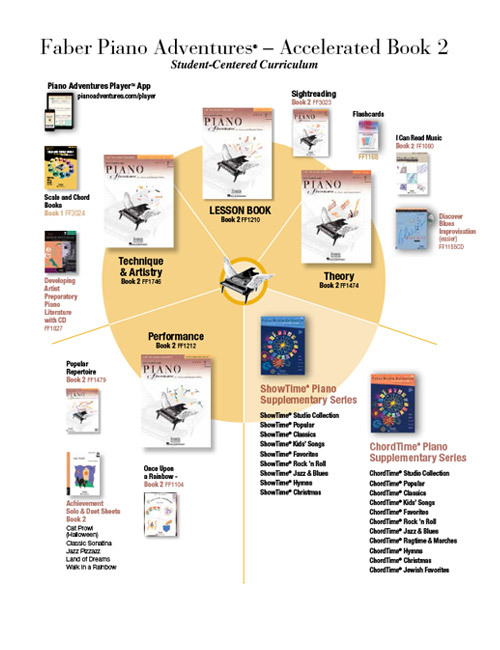 Technique & Artistry Book 2 combines “Technique Secrets” from levels 2A and 2B with new exercises and “Artistry Magic” pieces that correlate with Accelerated Piano Adventures Lesson Book 2. These elegantly simple “technique secrets” build a solid technical foundation for the older beginner and are used as daily warm-ups throughout the book. 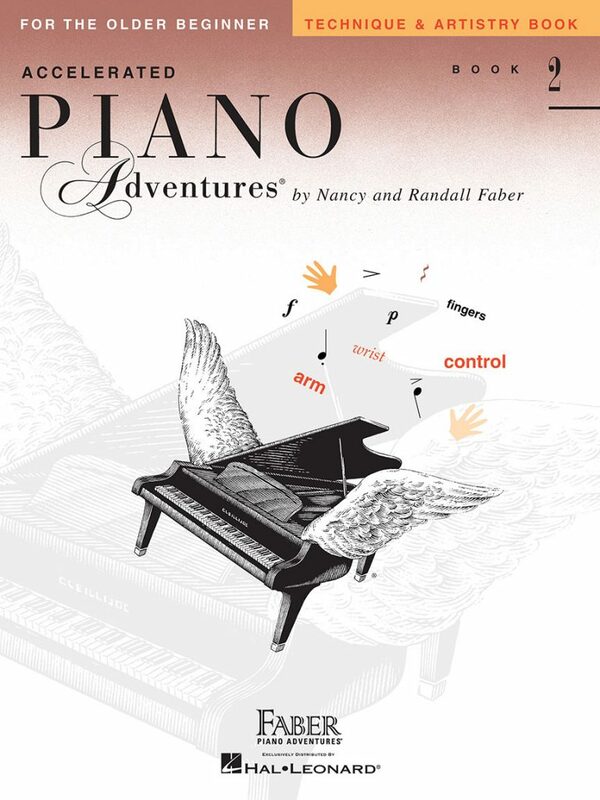 Students are guided to produce a variety of pianistic motions always with the purpose of creating artistic sounds.